Size of this preview: 320 × 599 pixels. Other resolution: 3,091 × 5,788 pixels. 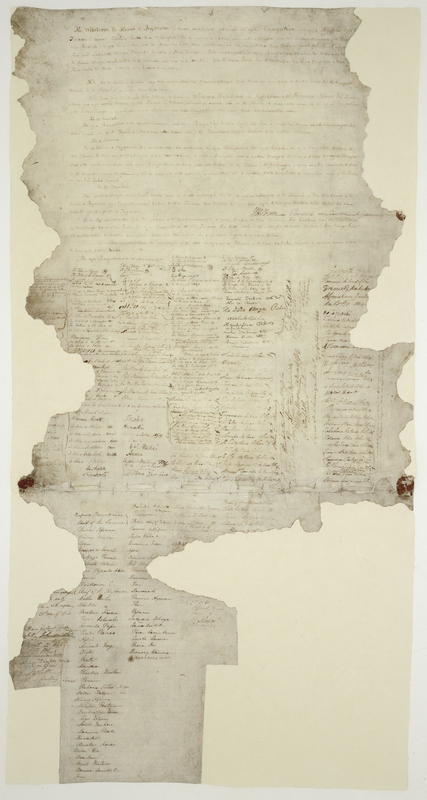 Description: The Waitangi Sheet of the Treaty of Waitangi, signed between the British Crown and various Māori chiefs in 1840.
Credit: Image: ; also see  and . 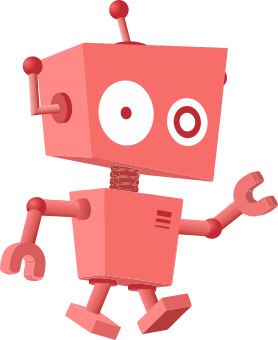 This page was last modified on 28 March 2017, at 14:00.